Nestled between the Rocky Mountains and the Palouse wheatfields, Spokane is charming, scenic and idyllic. With the dawning of warmer weather, our minds shift to hiking trails, fishing expeditions, rock-climbing adventures and biking routes. But the Inland Northwest's outdoorsy charm comes at a cost, with trade-offs of cultural isolation, prolific poverty and carnivorous politics. We seem to struggle with supporting each other across group lines, even in the social justice and nonprofit circles. A small difference of opinion or misstep can result in years of alienation, withdrawn funding and unresolved tension. Recovery from major blunders is impossible. 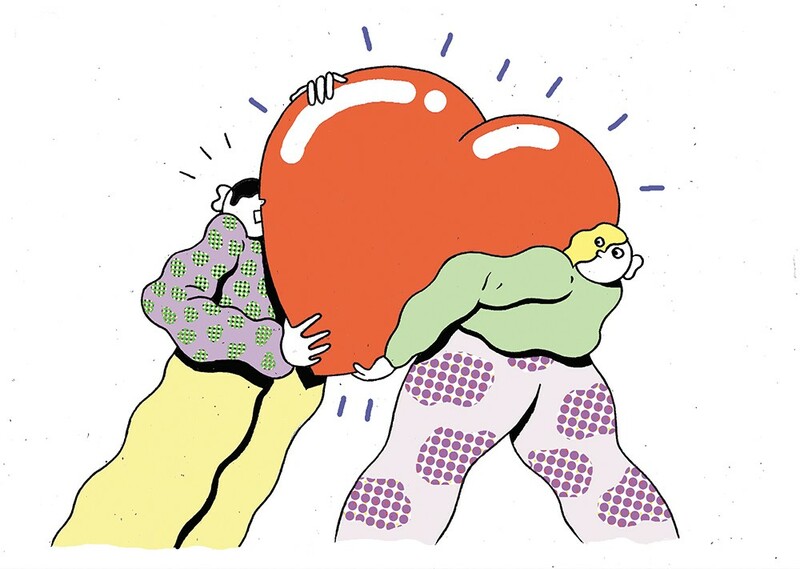 The way we treat each other sometimes reminds me of circular arguments with my teenage sons, at the age when the smallest things seem so monstrously huge and hormones impede the sense of reason. Love is hopefully under the self-absorbed surface somewhere, but is expressed sparingly. Sibling rivalries, harsh words spoken carelessly and a heavy focus on appearance and social image are all typical of juvenile behavior. As a population, Spokane is too often juvenile in its politics and less-than-professional interactions. Like a runaway child, we think we know what's best and are cut off in our scenic isolation from the ideas and issues affecting our neighbors, nation and world. We get parented at times by outside experts who come to speak, including Lateefah Simon, Bryan Stevenson and Glenn Harris. We feel chastised, convicted and sorry, but can't quite find a way to fit their wisdom into our shortsighted systems or popularity agendas. Their words fade and we return to the habit patterns of infighting and out-grouping. What we need more than ever in Spokane is to cultivate a culture of support for each other. We crave greater degrees of compassion in our workplaces and social networking circles, compassion that extends not only to our favorite people but to the job applicant who might not "fit in," the opposing political candidate, the new neighbor — or an old neighbor we never liked. We are all humans, and are one cell mutation away from cancer, one careless turn away from a life-changing or life-ending accident. Mother's Day has reminded us that life is precious, and in our best or worst moments we are capable of showing care. Our leaders deserve compassion, as do all the citizens they serve. Cultivating a meaningful culture of support isn't a passive process. It requires standing with victims against injustice, speaking out about our experiences to break the isolation of other voices, recognizing needs and caring enough to do the small, human things like bringing someone soup, flowers or coffee. Our compassion must also extend further, to fixing the broken institutional factors creating poverty, sickness and stress, because the success of others is ultimately our own measure of achievement. 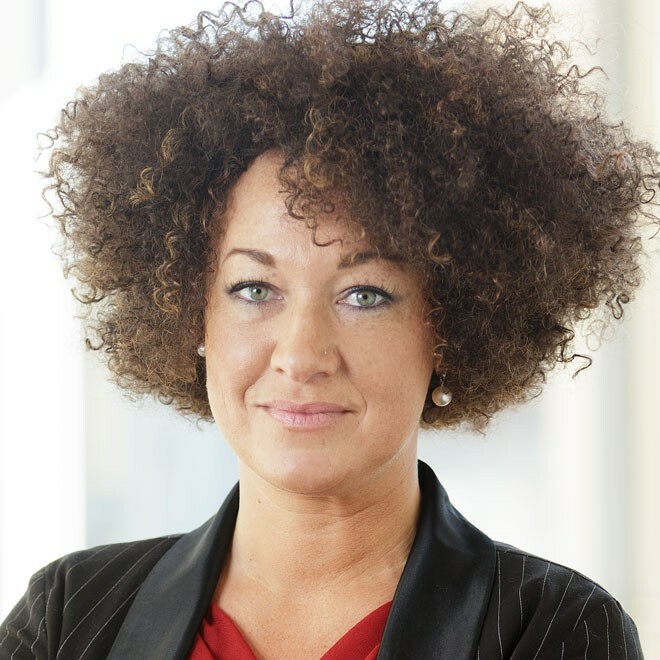 Rachel Dolezal, formerly of the Human Rights Education Institute in Coeur d'Alene, is president of NAACP Spokane and teaches courses in Africana history and culture at area universities.